Kasey is riding with Bridle2fit since the Olympic Games 2016 in Rio: as part of team USA she won the bronze medal. 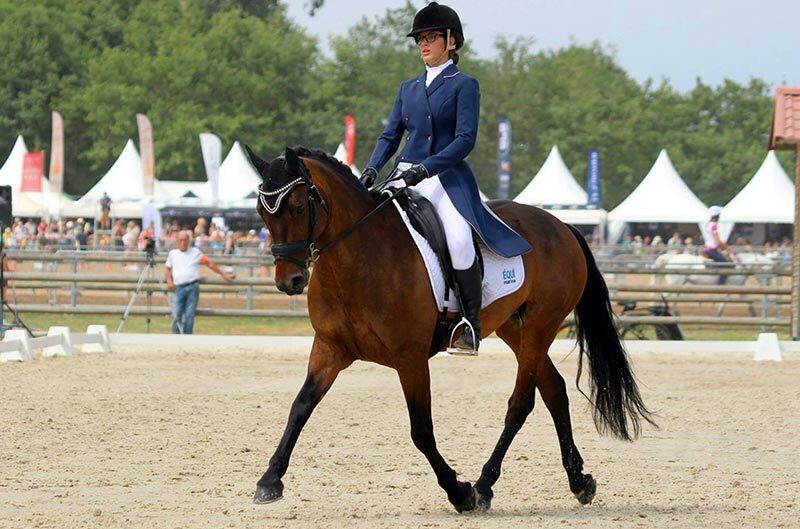 In March 2017 Kasey scored at the Adequan Global Dressage Festival in Wellington, Florida, during the Grand Prix Freestyle above 80% and qualified herself for the FEI World Cup in Omaha, where she finished 7th with Goerklintgaards Dublet. Laura is riding with Bridle2fit since the Olympic Games 2016 in Rio. 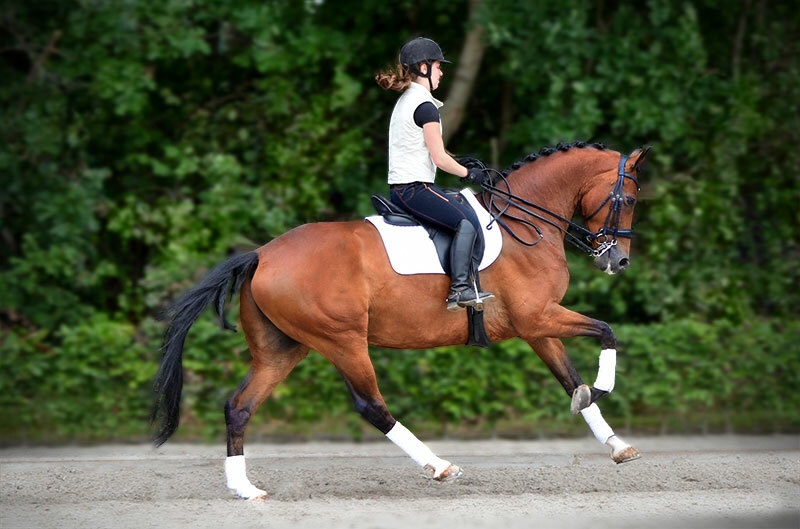 Laura uses the concept of Bridle2fit in a clever way: she combines a Bridle2fit bridle with an another brand’s noseband. 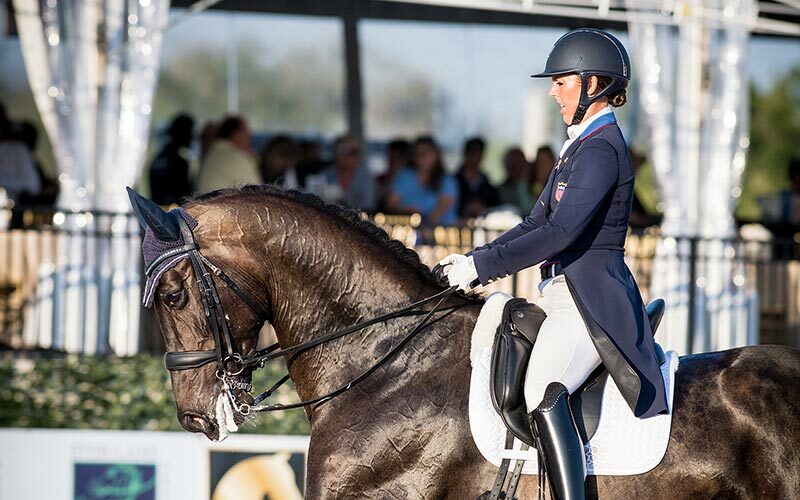 At the FEI World Cup 2017 in Omaha she finished second with Verdades. 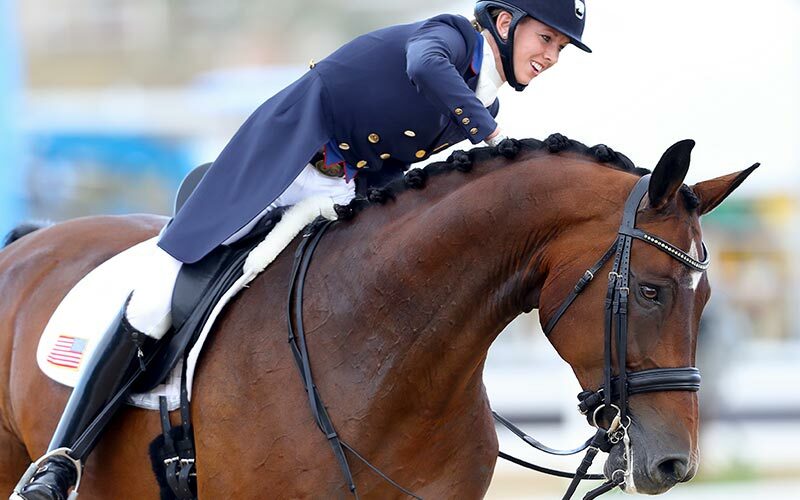 During the Nations Cup Aachen 2017, Laura finished first with the Grand Prix Special, whereby according to the FEI ranking, she is second best dressage rider of the world at this moment. “What I appreciate about Bridle2fit is, besides the unique fit ad comfortable qualities, the modular system behind all parts. As such, I have the nosebands in a number of different looks that I can switch easily. This way I have an appropriate and unique appearance for every occasion!”. 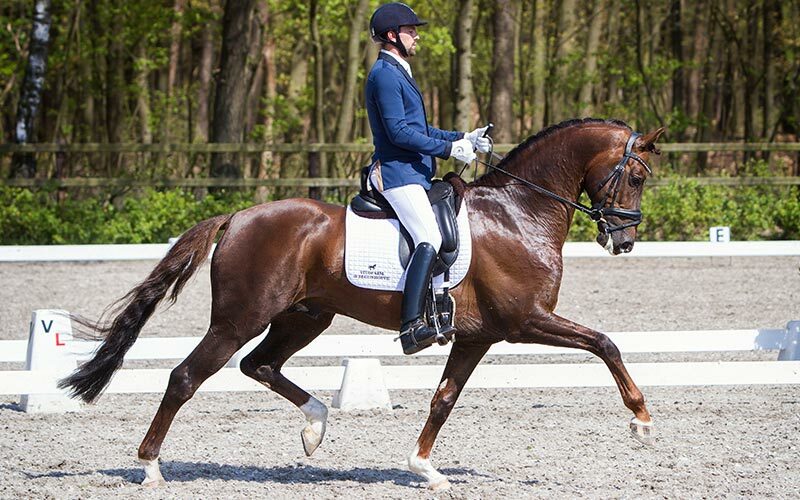 “I really enjoy using the Bridle2fit crown piece HP-3. Due to the anatomically shaped cut outs of this crown piece, I notice that my horses are much more relaxed around the ears”.